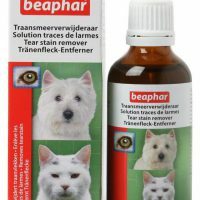 Fresh stock. 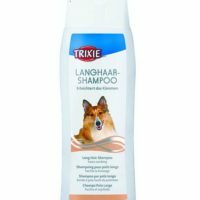 'Best before' 08/2018. 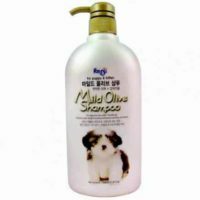 Manufactured by Forbis(Korea)- Genuine import. 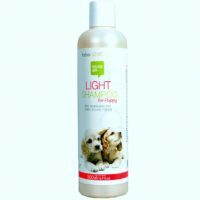 Tailor-made for white or light colored coats of puppies and dogs. 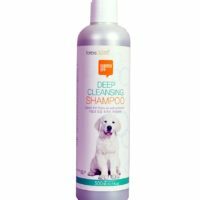 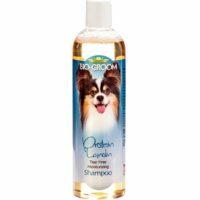 This shampoo brightens and adds life to dull coats while moisturizing the inner skin. 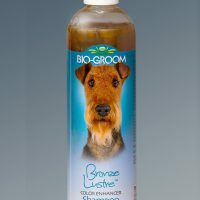 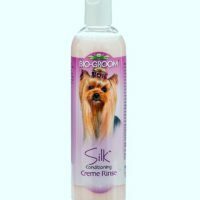 The color brightening formula adds sheen and shine to your dog’s coat. 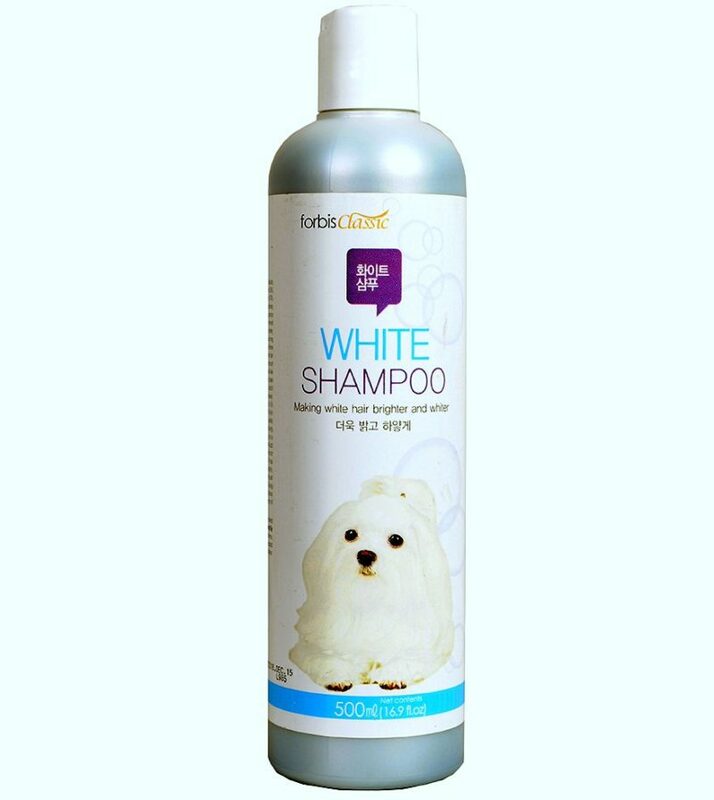 2)Specially suitable for white coat and other light colored dogs. 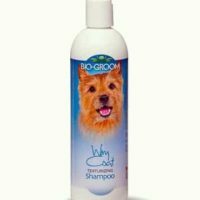 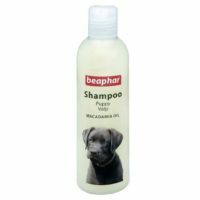 3)Suitable for all dog breeds and age. 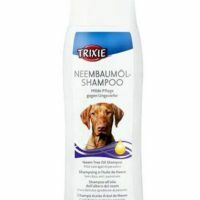 4)Removes dirt and conditions sturdy hair. 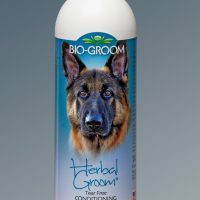 5)Removes stains and yellow tint on coat.